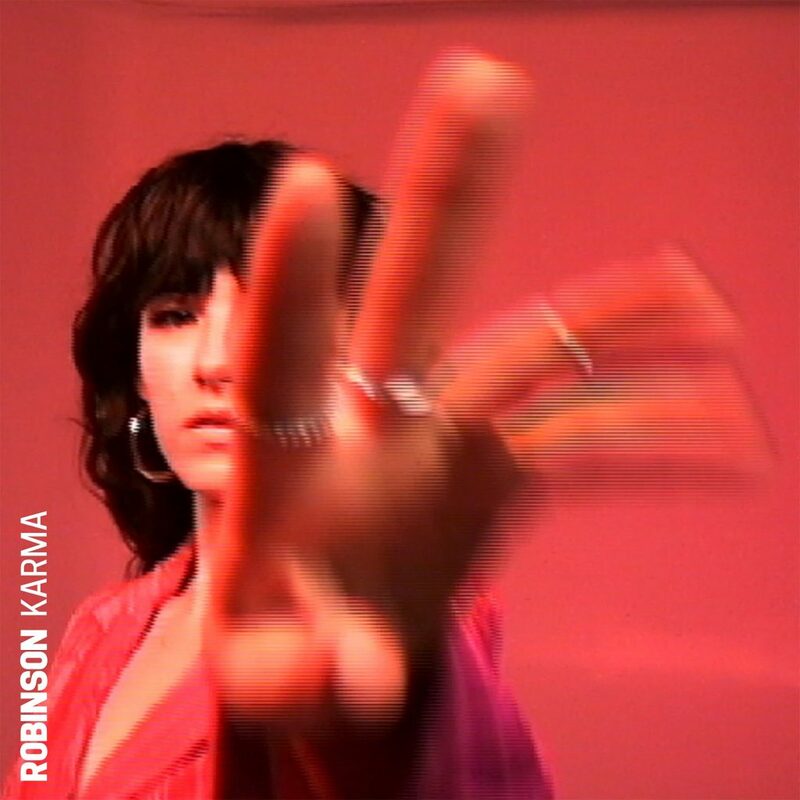 ‘Karma’ is Robinson’s first release of the year, following an array of successes for the pop newcomer. In 2018 her debut single ‘Nothing to Regret’ achieved 2 x PLATINUM certification in Australia and she received two nominations at the New Zealand Vodaphone Music Awards for Breakthrough Artist of the Year and Single of the Year. 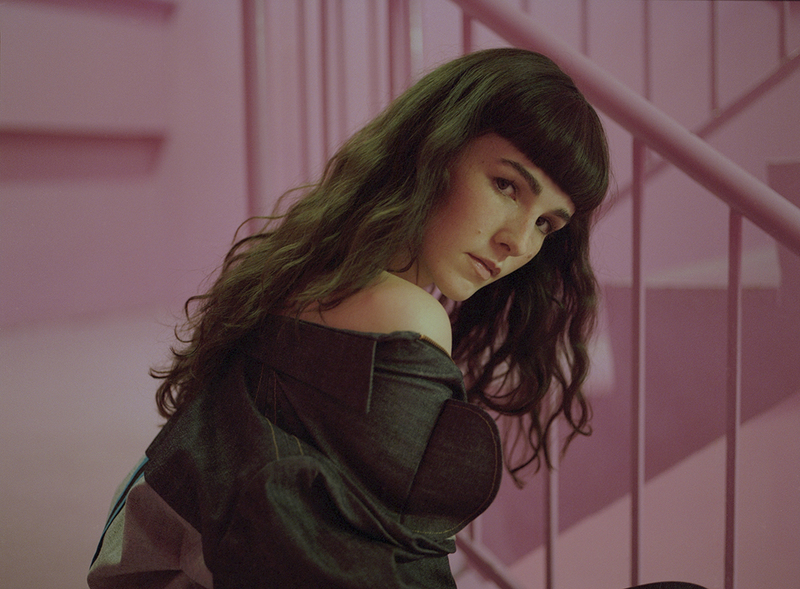 Robinson also finished a successful UK and European tour supporting Hayley Kiyoko and her follow up single ‘Medicine’ became an instant hit, which has already garnered over 10 million streams to date. To top off 2018, Robinson joined Australian favourite Dean Lewis on his national headline tour – and in addition – the pop starlet performed her very own debut Australian headline shows at The Lansdowne Hotel in Sydney and at Melbourne’s Northcote Social Club.